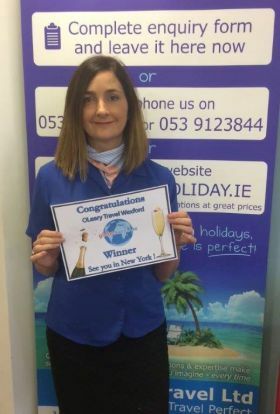 Globe Hotels, in association with United Airlines, are delighted to announce the latest winners of a place on their educational to NYC on the 7th March, staying in the Riu Plaza. Congratulations to Julie Farmer (O'Hanrahan Travel) and Linda Kehoe (O'Leary Travel). 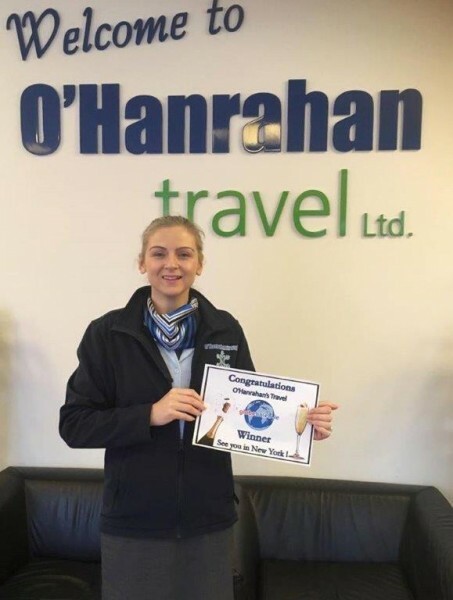 Don't forget that the final 2 places are up for grabs this month so keep making your bookings on www.globehotels.com and all bookings (any destination) will be entered into the draw. Winners will be announced towards the end of January on Travelbiz.ie. Best of luck to everyone.